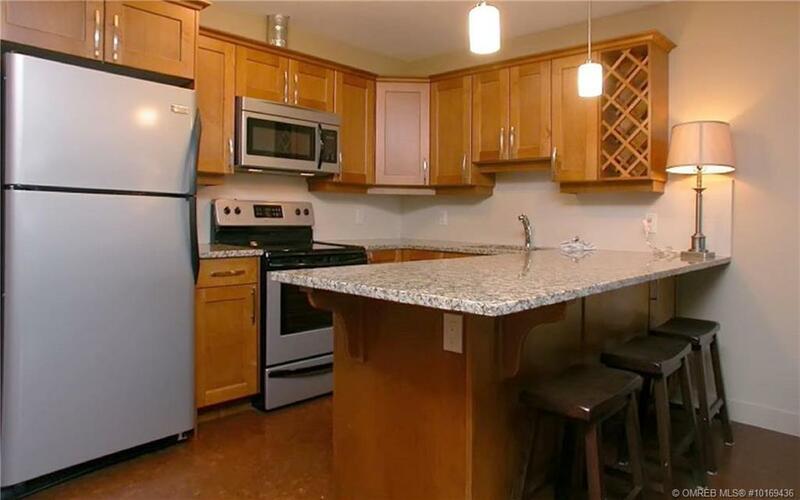 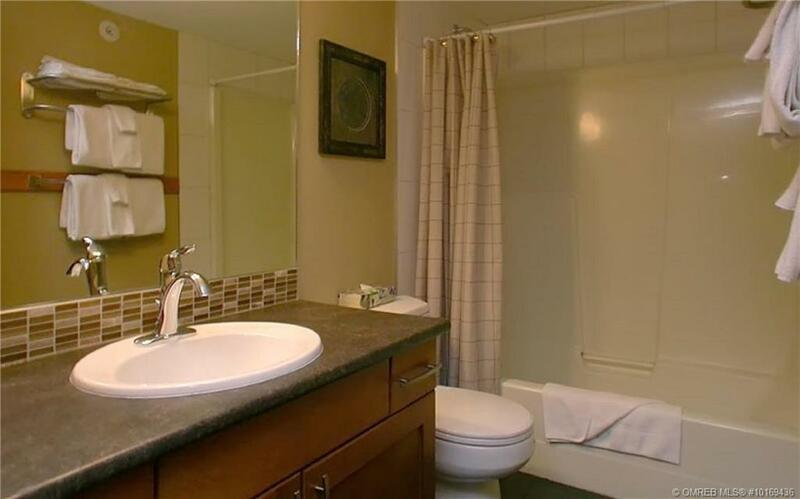 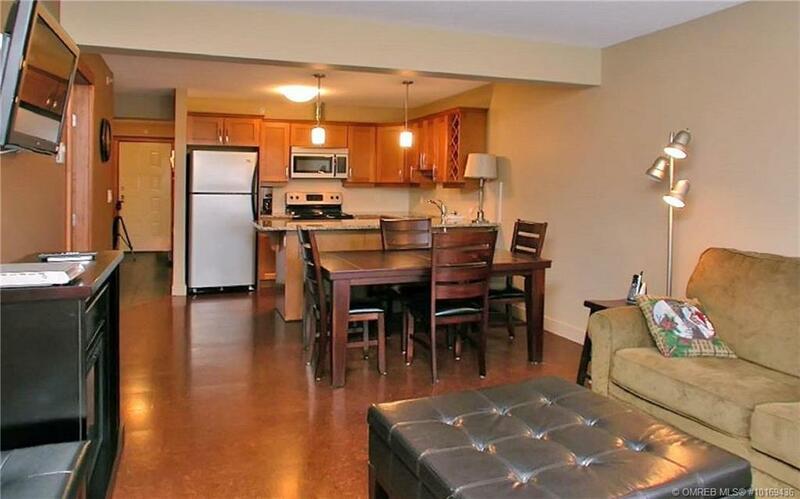 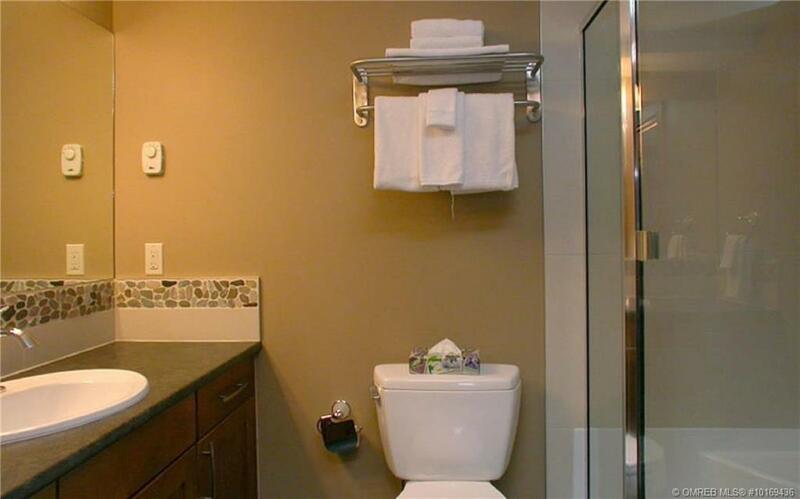 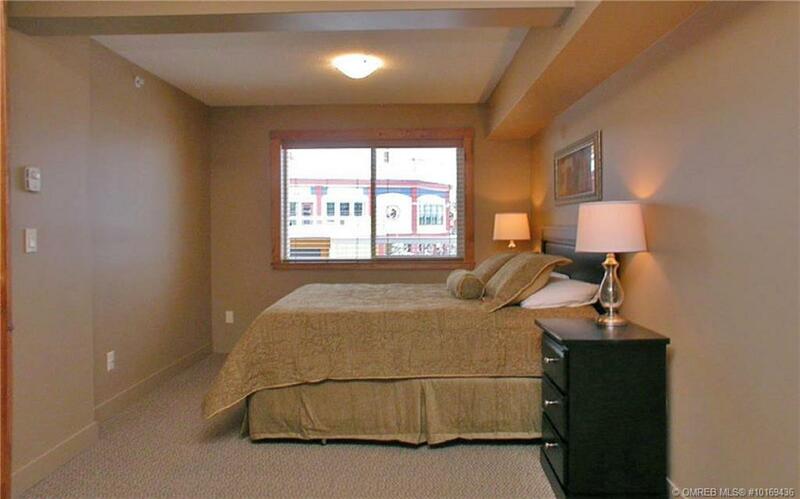 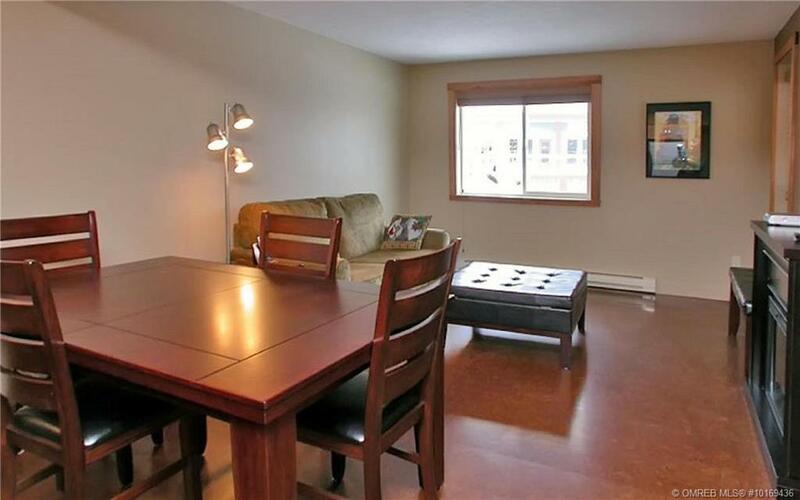 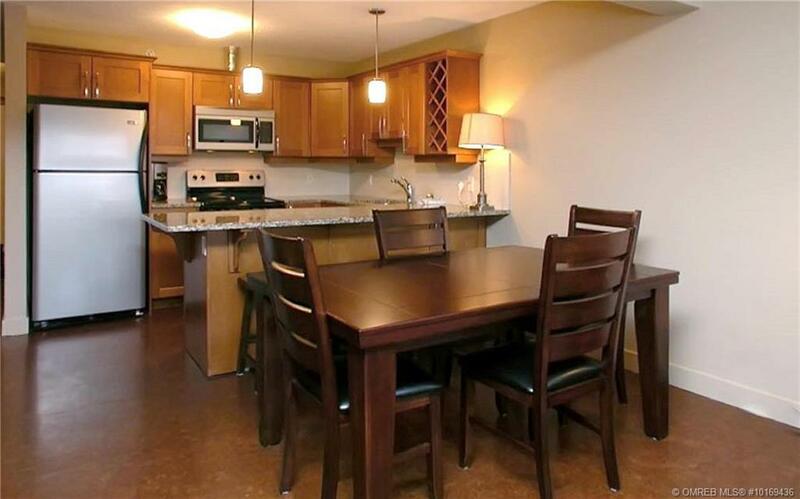 Beautifully renovated 3 bedroom, 2 bath unit on the second floor in Lord Aberdeen Hotel. 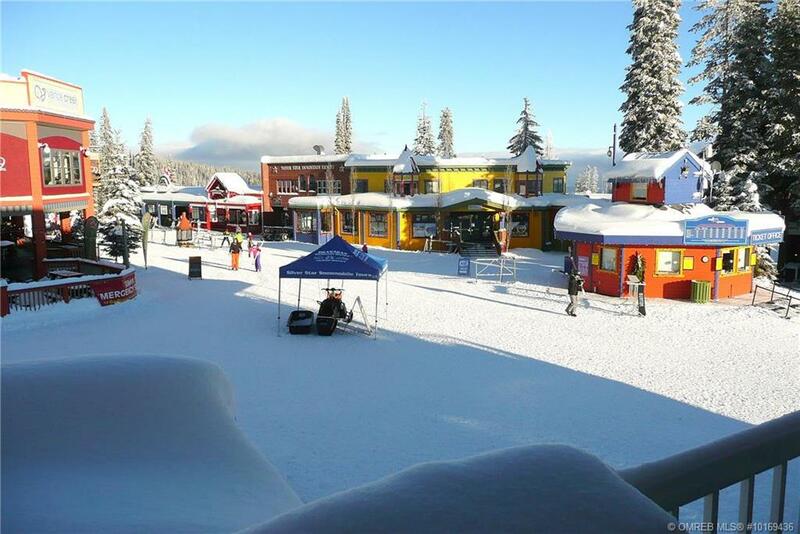 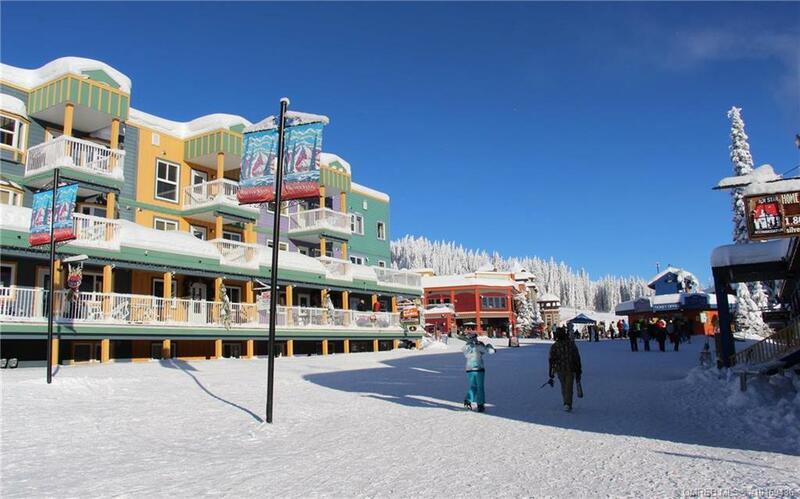 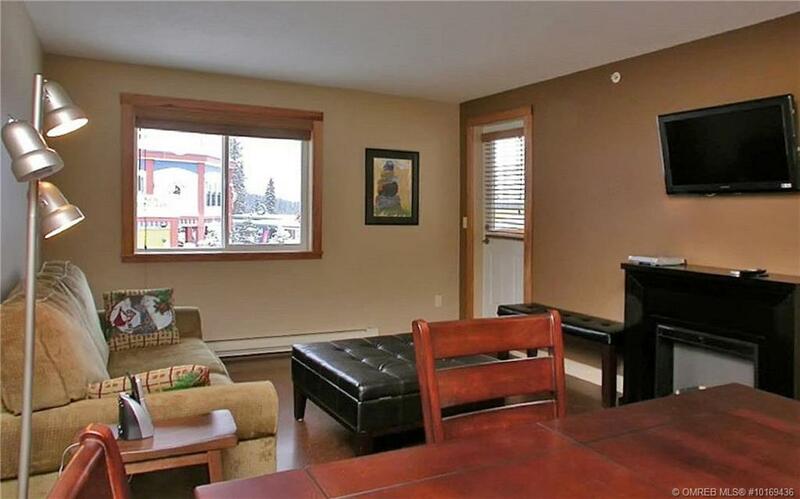 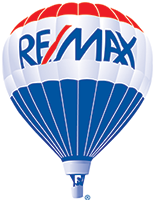 Excellent location in the heart of the Village at Silver Star Mountain Resort. 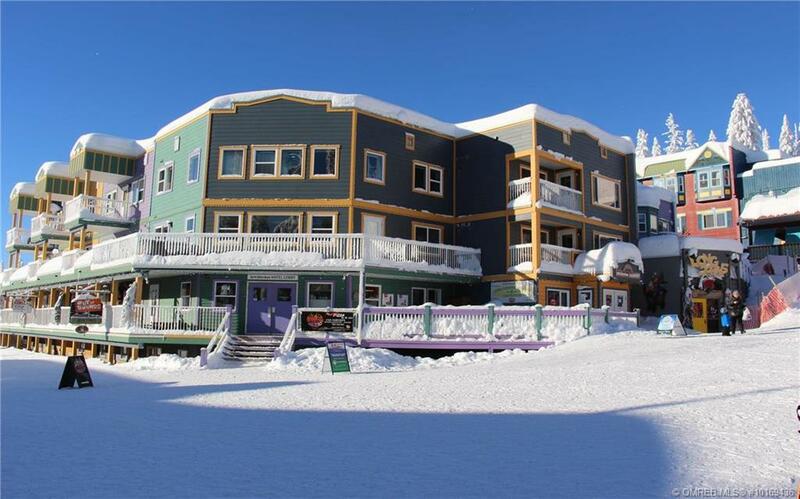 Great ski in, ski out access. 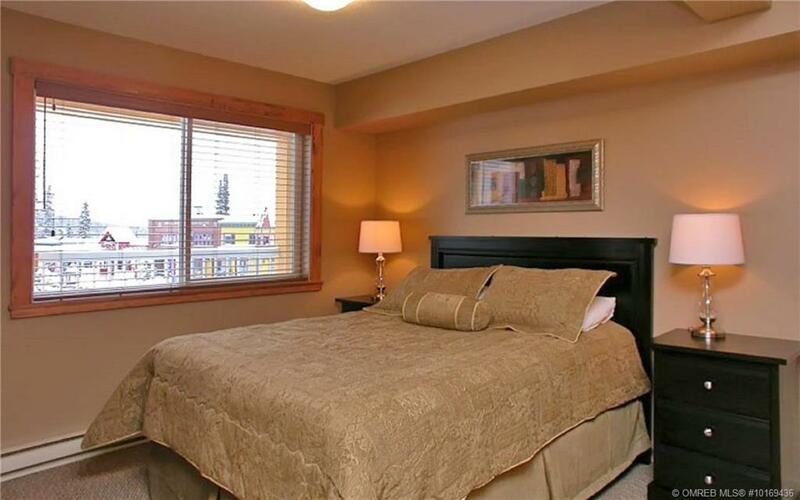 Prime Village views from the living room, master bedroom and deck. 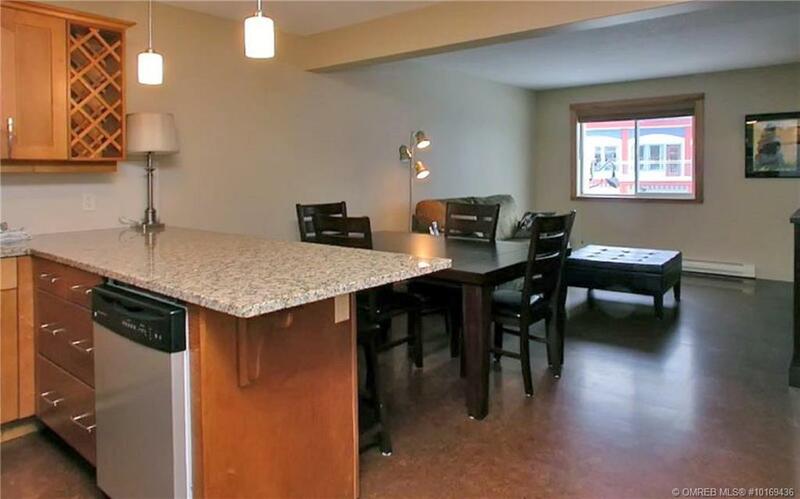 Updates include brand new vinyl plank flooring (Oct 2018) in the living/dining and kitchen, new Kitchen with granite counter tops and new roof and windows (2015). 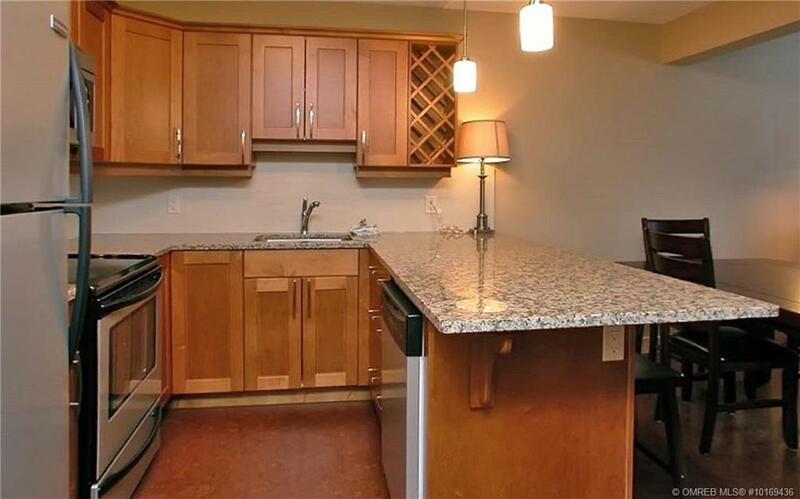 Solid core wood doors. 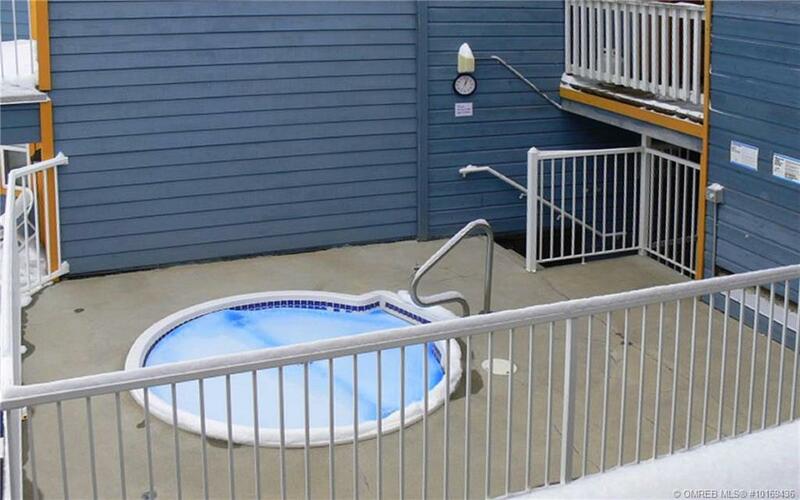 Common outdoor hot tub and shared laundry. 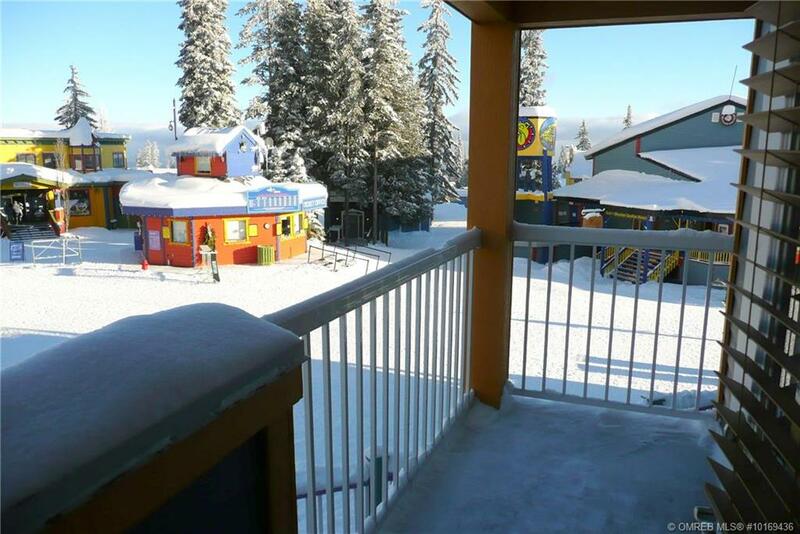 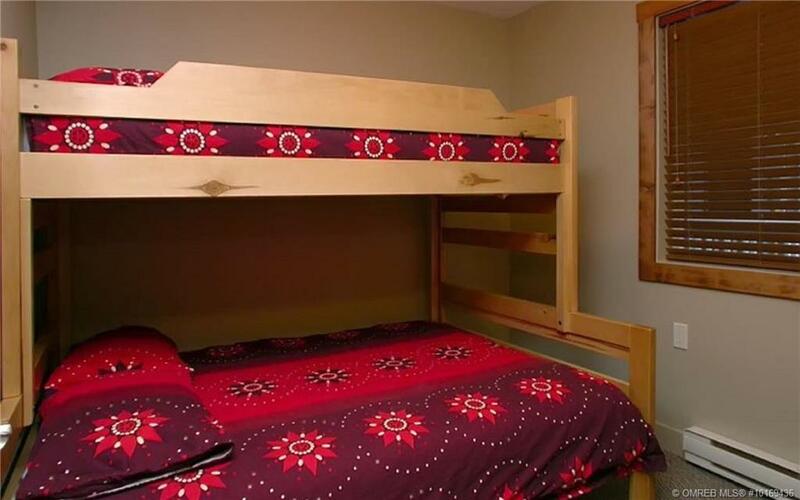 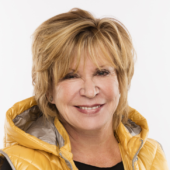 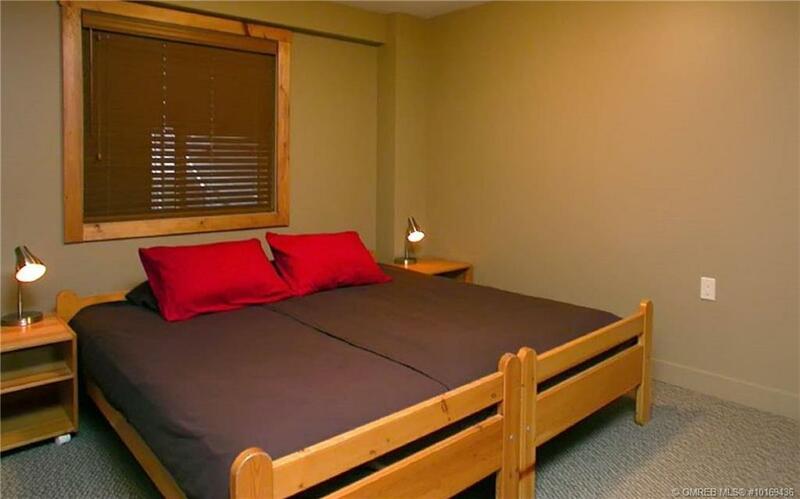 Rentals required through Silver Star Mountain Resort and all pre-existing guest bookings must be honoured by Buyers. 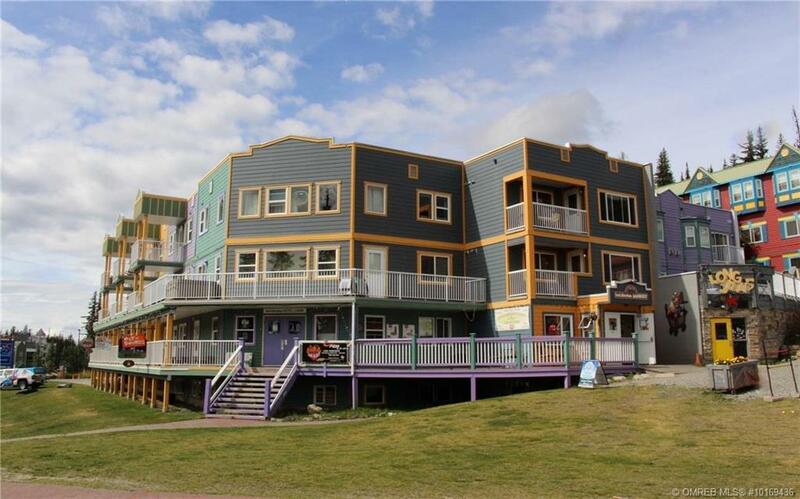 Strata Lot 25 District Lot 1355, ODYD, Strata Plan KAS3038 together with an interest in the common..